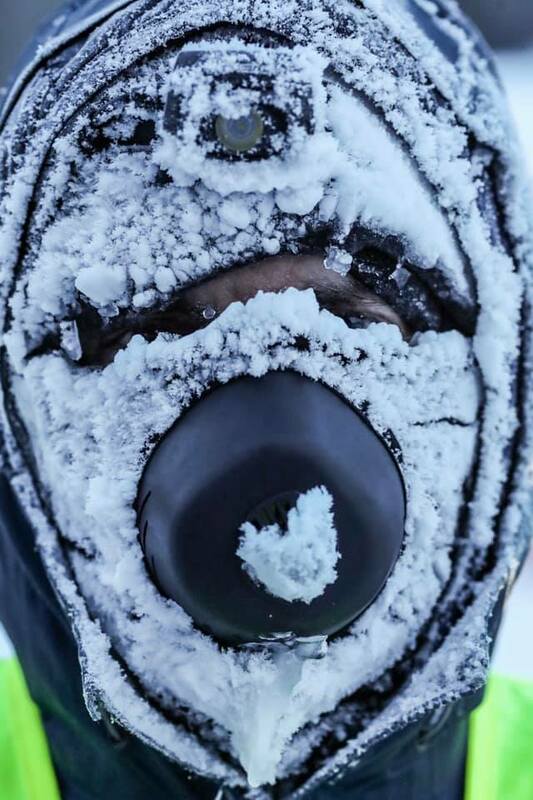 Serbian ultra-runner, Jovica Spajic was among winners at the 2019 edition of Arrowhead 135 in Minnesota, noted for the very low temperatures in which the race happened, this January end. As per results available on the race website, he was joint winner along with Scott Hoberg of the US. They finished the 135 mile race in 36 hours, nine minutes. The winner among women was Faye Norby of the US with a timing of 48:34:00. Jovica, Scott and Faye were listed in the supported category of runners. Jeff Leuwerke of the US, finished first in the unsupported category of runners. He too completed in 48:34:00. Readers in India may recall Jovica from the 2016 edition of La Ultra The High, the ultramarathon held annually in Ladakh. 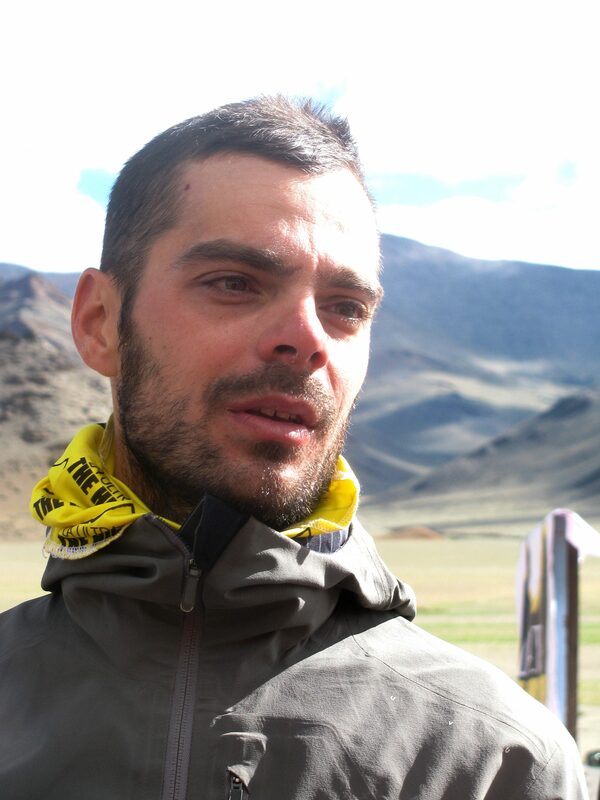 In 2016, Jovica had been joint winner with Grant Maughan in the 333 kilometer-category of the event (for more on that race please click here: https://shyamgopan.com/2016/09/16/the-captain-the-teacher-the-warrior-and-the-businessman/). Finishing eighth overall among runners (as Faye and Jeff were joint sixth) was Ray Sanchez with timing of 49:33:00. Back in 2011 he had finished second in La Ultra The High, at that time 222 kilometers at its longest. Grant Maughan commenced 2019 Arrowhead in the unsupported category but pulled out later. Arrowhead 135 is among the toughest endurance races. “ It is a human powered ultramarathon taking place in the coldest part of winter in the coldest city in the lower 48 states. Our average finish rate is less than 50 per cent; the finish rate for new racers is much lower. 2014 finish rate was 35 per cent,’’ the race website said. The 2019 race categories included bicycle, ski, foot and kick-sledding. Runners may be supported or unsupported. Late January 2019 the media had reported of very cold conditions in the US caused by the polar vortex. Its impact was felt at Arrowhead 135 too. According to Runners World, temperatures this year at Arrowhead were as low as minus 30 degrees Fahrenheit (minus 34.44 degrees Celsius). It said that this year 146 participants started the race. USA Today, which pegged wind chill during the race at “minus-68’’ reported that only 52 of the 146 participants finished the race, a completion rate of 36 per cent.